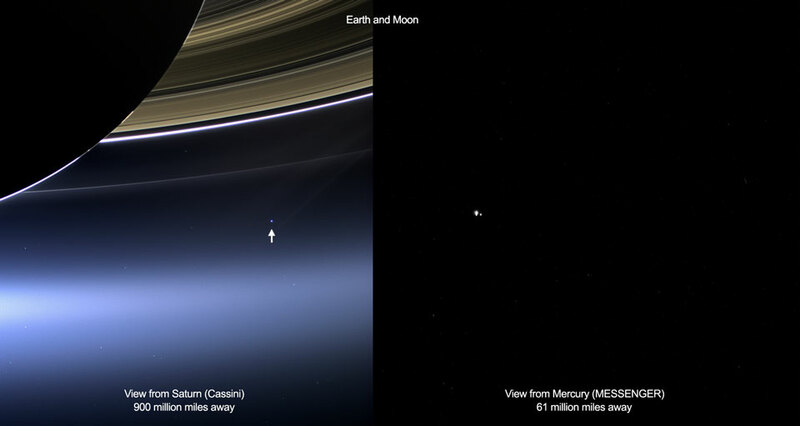 NASA has put together awesome pictures of Earth from opposing sides of our solar system shot from Saturn (by Cassini) and from Mercury (by MESSENGER). why does the Chinese word for steel (钢铁) have both steel and iron in it? Just finished Room 237. The post structuralist in me screams “Yeah! !” … the rest is dumbfounded.